KOR Taipei Social in Taiwan, our host Elroy Tay invites you to indulge in some of the best Vodkas in the world. 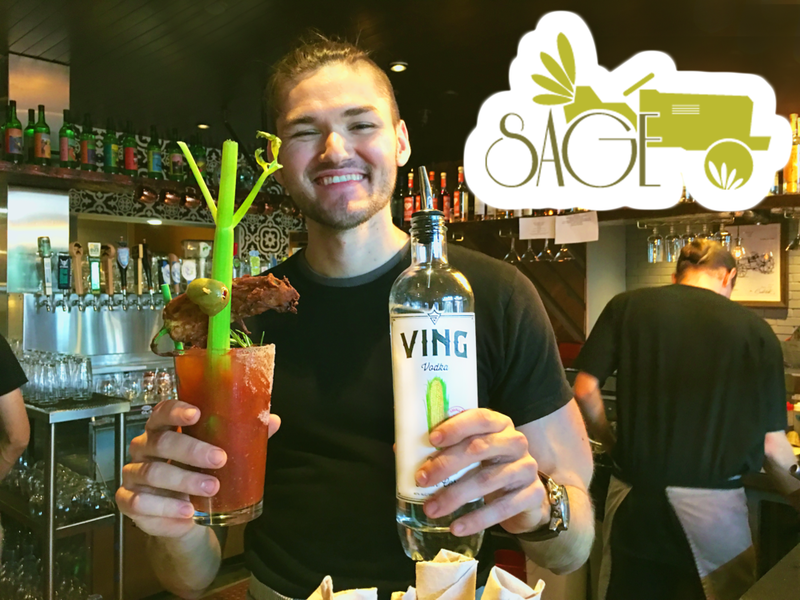 Our bartenders will be using VING VODKA to create 2 cocktails paired with food bites prepared by Yoji Tokuyoshi」. Yoji Tokuyoshi (德吉洋二) is a Michelin Starred, Italian-Japanese fusion chef most famous for his “Contaminated Italian Cuisine”. VING VODKA is outstanding and shows refinement, finesse, and complexity. VING VODKA is among the best of vodkas. • Pour over ice, lemon slices for garnish. BAM! Super FAST and mad REFRESHING! Holy light and refreshing for Cucumber lovers everywhere! 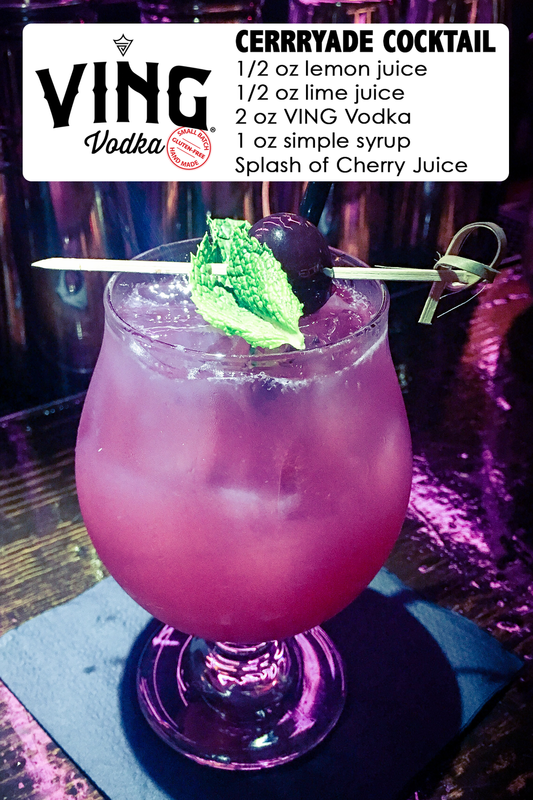 I heard about VING VODKA and its great effects from the distillation process through Buzzfeed. Since I personally suffer from “flush,” I knew I had to try it. I tried it - and it was phenomenal! Needless to say, the bottle was empty by that weekend. Jason's take on a classic Bloody Mary, this chunky, thicker mix has forward flavors of garlic, worcestershire and horseradish. Orange juice adds a subtle sweetness and the stout gives it a smoother drinkability.